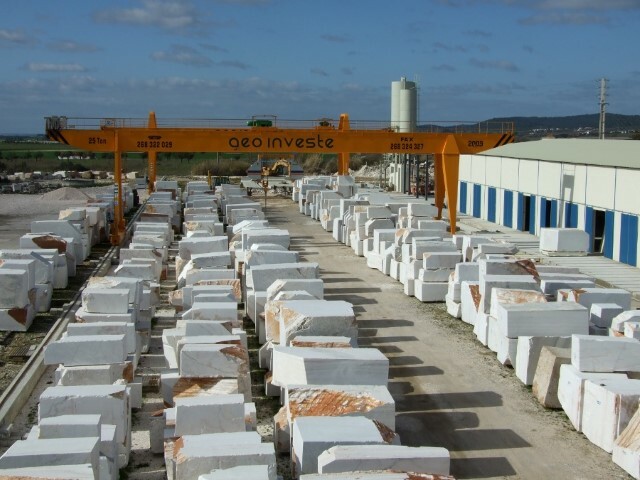 Geoinveste Stone Trading & Industry, S.A.
"We trade worldwide, offering an excellent service and quality, in which the most important is always the refinement of our work, products and costumers." Geoinveste – Stone trading and industry, S.A., is a highly reputed company in the ornamental stone sector. 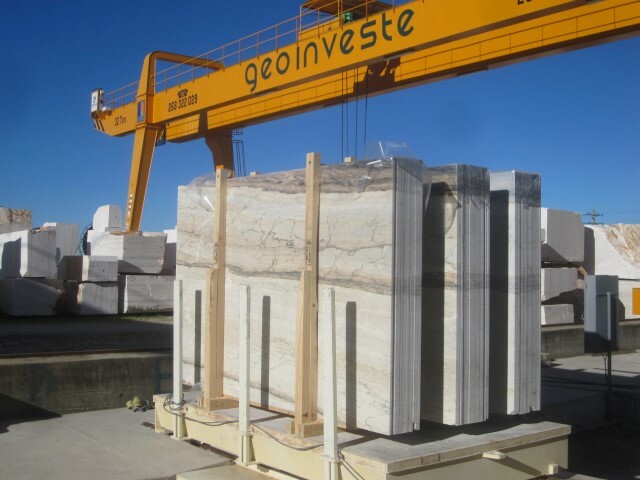 GEOINVESTE is one of the most reputed and reliable stone manufacturers in Portugal. 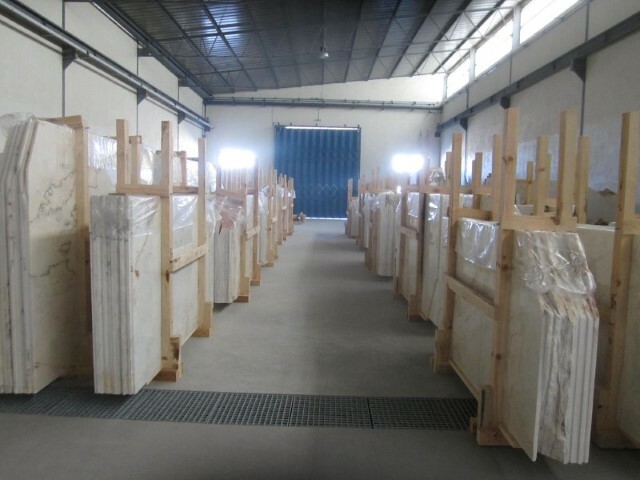 Founded in 1998, we specialize in research, development, production and trading of several natural stones, with a special focus on marble stone. 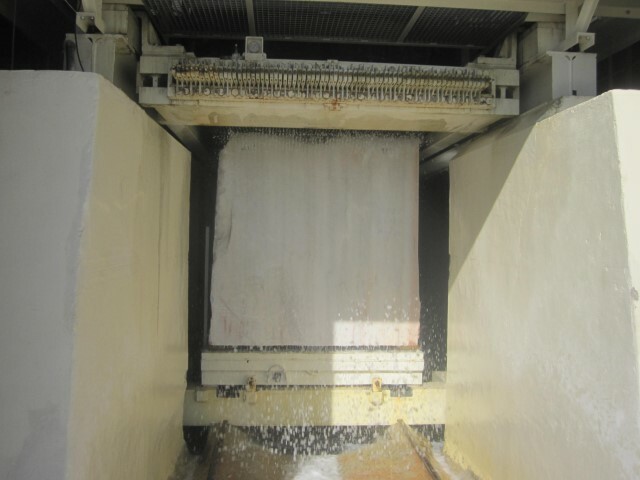 Established in the stone extraction and processing sector, we have own quarries in Portugal’s Estremoz – Borba – Vila Viçosa famous extraction area. 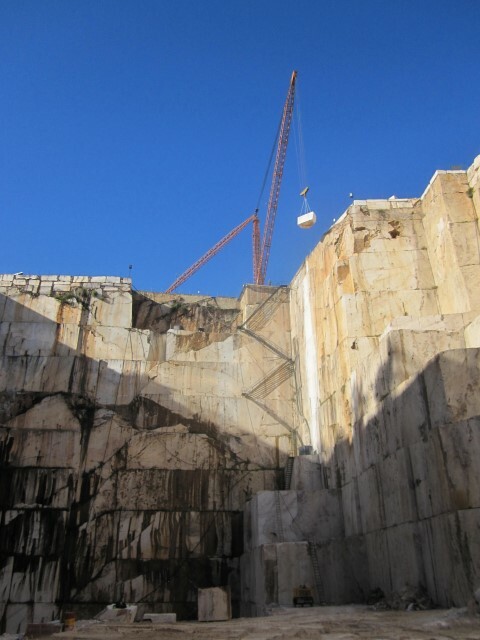 Teamed by professionals with over 15 years of experience in the marble sector, we can offer professionalism and all the guarantees of a proper service. Feel free and welcome to honor us with your visit to our factory, quarries and company offices. 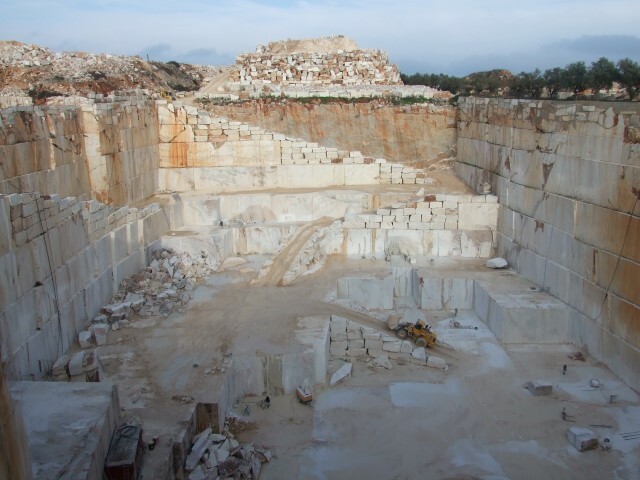 GEOINVESTE’s quarries are located in Estremoz, right in the center of Portugal’s most important ornamental stone deposit, locally known as the “marble triangle” area (Estremoz – Borba – Vila Viçosa). 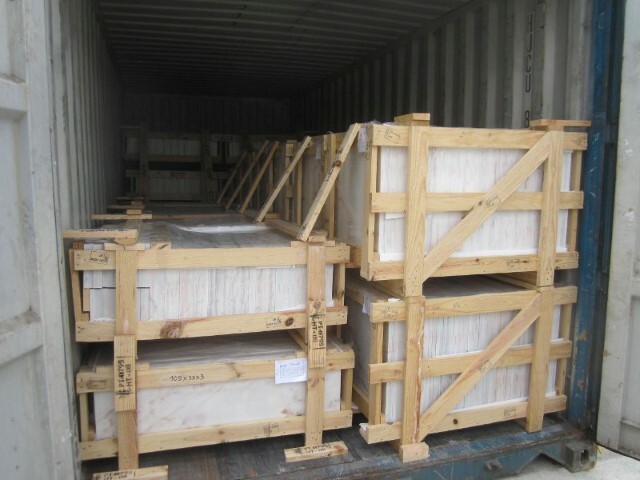 The pure white marble from Estremoz has been quarried for over twenty centuries due to its beauty and superior quality. 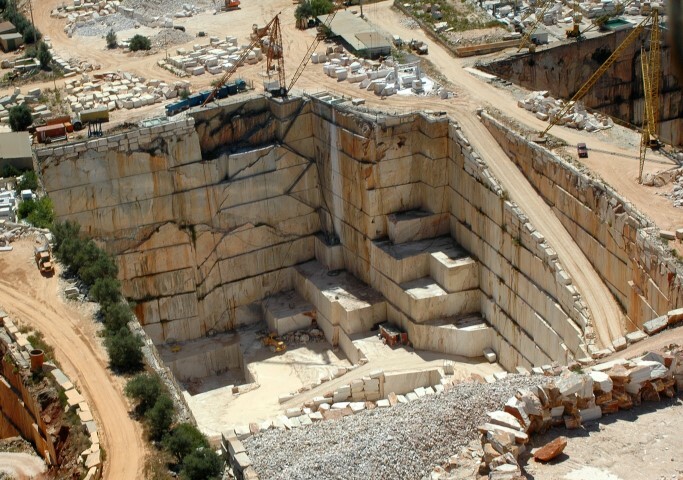 Our quarries’ production potential surpasses 50.000 ton/year in Blocks. The selection of the raw material starts here in the quarry. 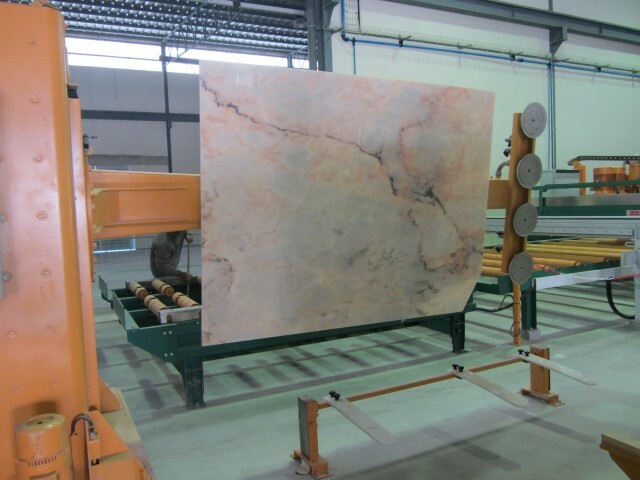 We are famous for our marbles “Estremoz White” ; “Rosa Portugal” ; “Rosa Aurora” and other special marble collections. 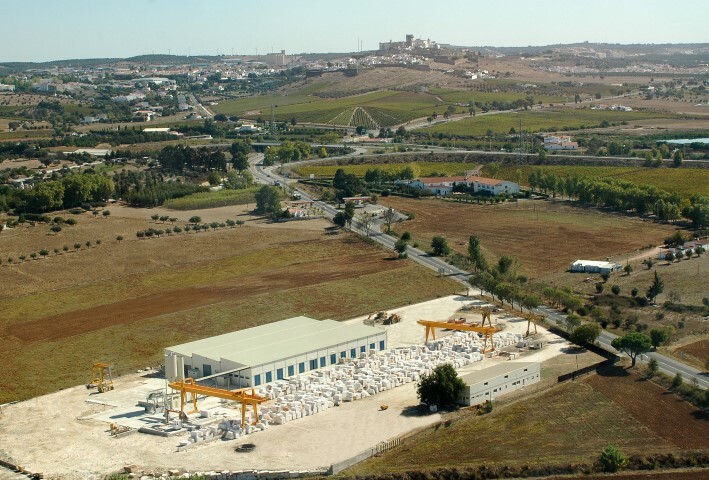 Regarding stone processing, GEOINVESTE has at its disposal since 2011 a new and modern processing plant, located in Estremoz. This plant is capable of giving answer to all of the challenges from a demanding global market. Our factory takes advantage of the latest technological advancements in production machinery to provide our customers with the best final products. Achieving a production capacity of over 250.000 square meters per year of tiles, slabs and other on demand jobs. In stone manufacturing, we work for interior and exterior decoration projects, construction projects, wall and flooring tiles, staircase, kitchen & vanity, etc..
We trade worldwide in Blocks, Slabs and Tiles, offering an excellent service and quality, in which the most important is always the refinement of our work products and costumers. 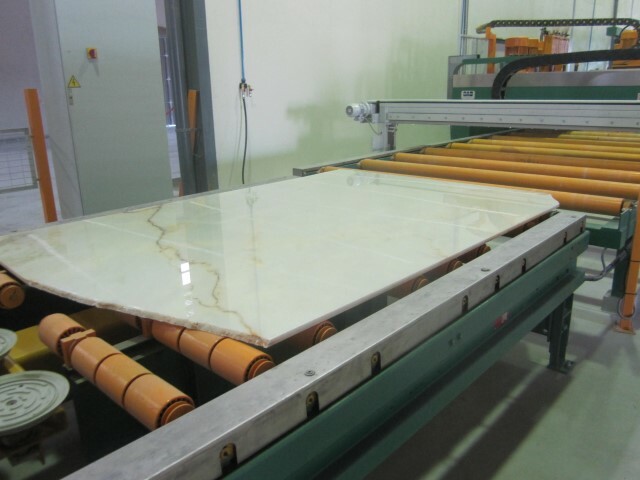 Our natural stones are known worldwide due to its beauty and quality. 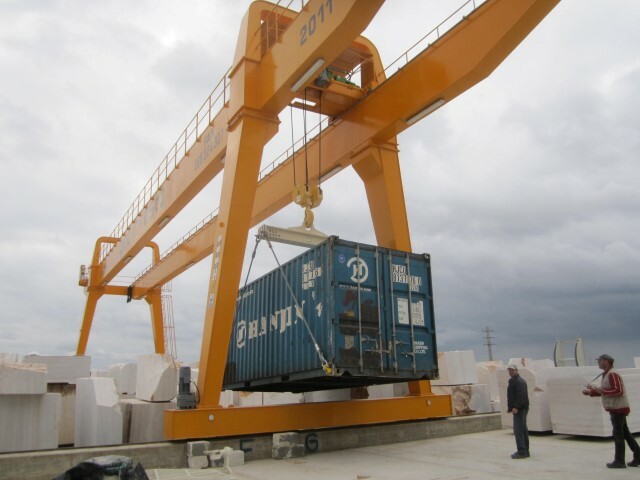 We are able to provide reasonable prices and punctual deliveries, entitling us with good reputation and winning business partners around the world. 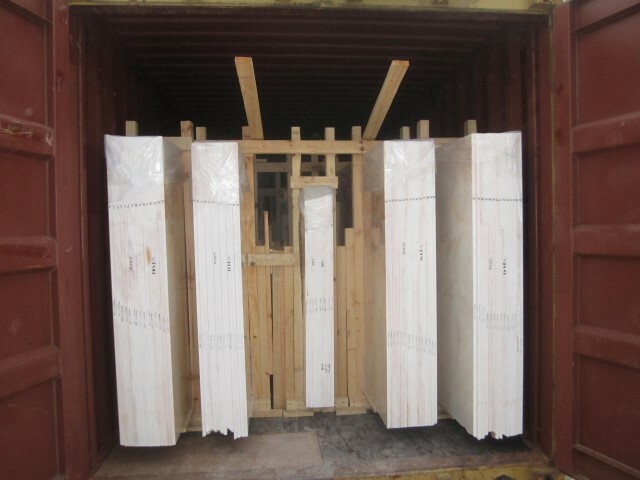 All our products are inspected by experienced QC before packing (Quality standard control).